The truth is for readers to put their money on your eBook, you have to make sure it is properly written, formatted, and with a fair listing price. Book marketing therefore includes doing all the processes involved in the writing, editing, formatting, and listing price, and publishing properly. You have to take note of the following most especially if you want to avoid unusually high book sales return of the few sales made as an indie author. Is your book content good enough to satisfy customers/readers? Is your book properly formatted. Is your book cover design right? 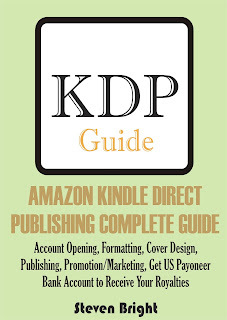 Is your book listed in the proper categories? If your answers to the above questions is YES, then there will be minimal return of your book. The era of being rejected by publishing agents or publishers is quite over now. 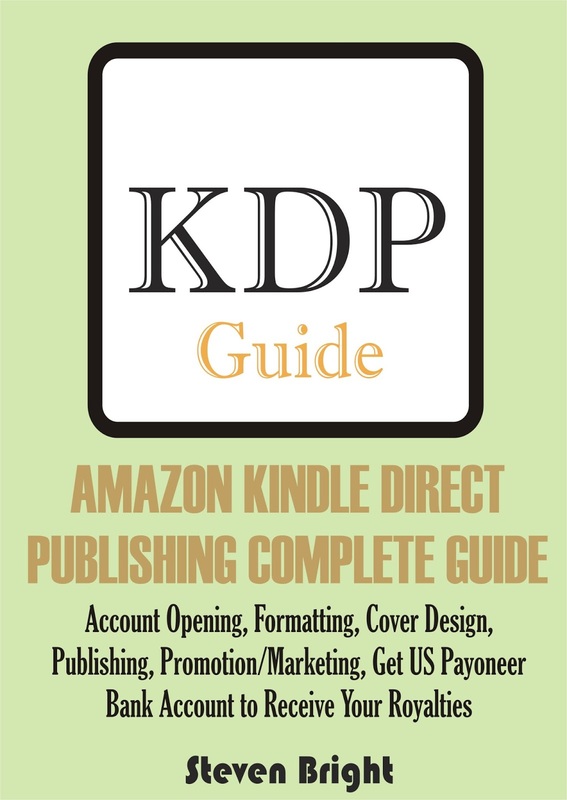 This is because you can now independently publish your book as an eBook or print book Amazon Kindle Direct Publishing platform the leader in the publishing world. Get US Payoneer Bank Account to Receive Your Royalties.